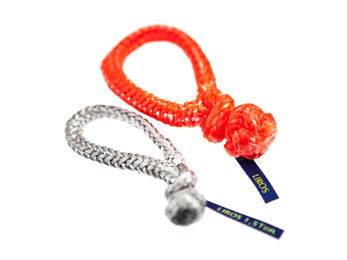 Dyneema Rope is extremely tear-resistant and low stretch rope. 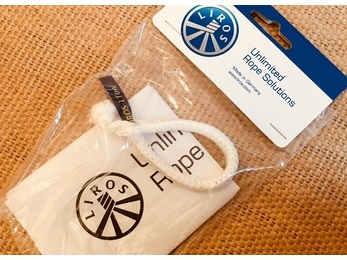 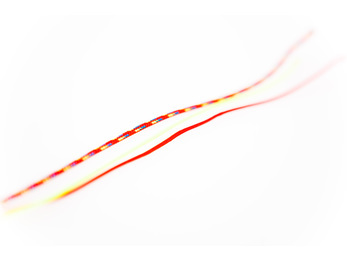 Good resistance to abrasion, high UV light resistance, very long durability, low weight, flexibility and splice ability make this kind of rope irreplaceable in many different technical applications. 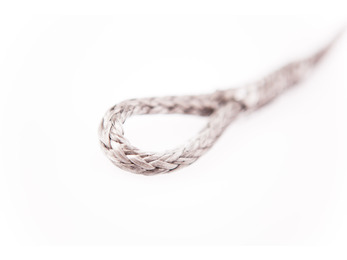 Dyneema Rope is an ideal replacement for stainless steel wire or steel rope and is the best choice for all applications with extreme loads. 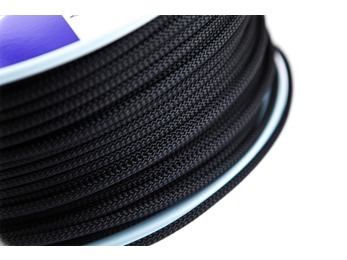 From a chemical point of view Dyneema is a high strength polyethylene fibre, that is a highly stretched HMPE fibre (ultra-high molecular weight polyethylene). 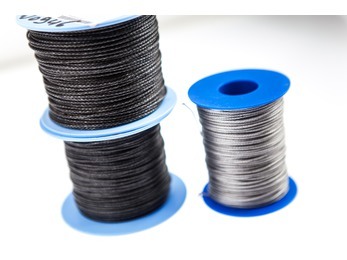 Dyneema fibre is 40% stronger then Aramid fibre, 60% stronger then carbon fibre und glass fibre, nearly 5 times stronger then polyamide, polyester and polypropylene fibre and almost 15 times stronger as ordinary steel.